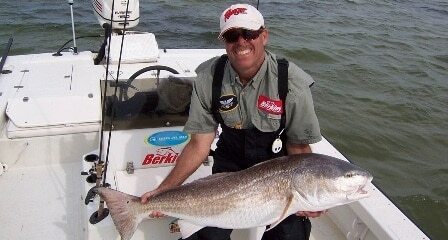 " A few months ago I received a new fishing aid in the mail. I couldn't wait to try out this new product knowing it would increase my hook-up ratio. The device is called PoleMate, a hip worn push pole holder developed by Capt. Ron Rebeck. The PoleMate allows you to go from poling your boat to casting to sighted fish within seconds. The PoleMate is made of lightweight, durable ABS plastic and is comfortable to wear. It also has corrosion proof fasteners and is backed by a lifetime guarantee. As I mentioned, the PoleMate is worn on your hip, so securing your push pole is as easy as putting your hand in your pocket. It is also the quietest way to secure your push pole. 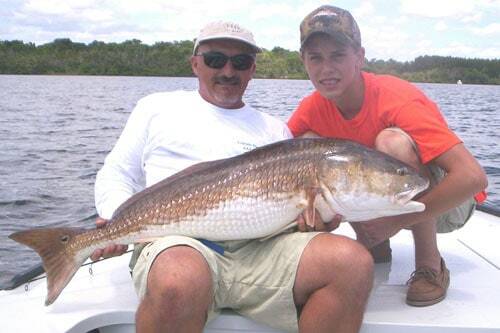 It eliminates contact with your boat that can spook fish. 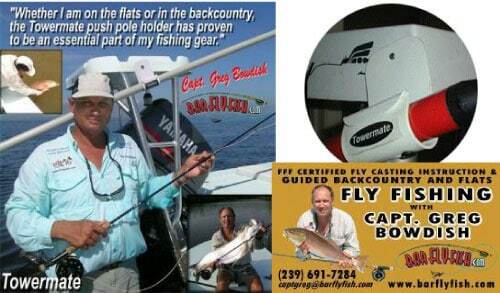 Thank you very much for using our products Captain Greg! 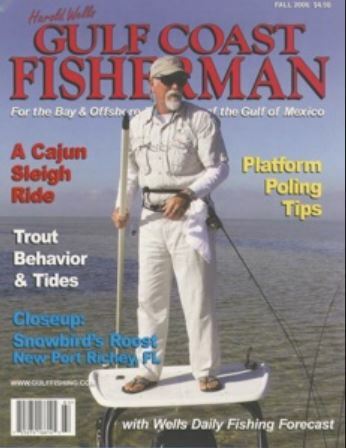 ” To manage the pole and a fishing rod, while maintaining boat position is something of a challenge, but thankfully there are some accessories that make it possible. I used to wedge a rod behind my belt and when I saw a fish I would step over the pushpole, holding it between my knees as I reached behind me to grab the fishing rod. How I never fell off the platform while trying this maneuver is something of a mystery. 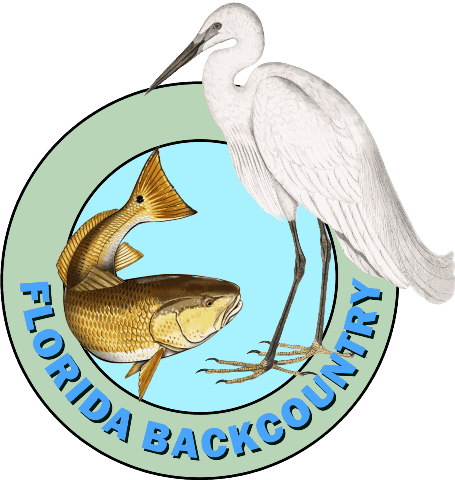 "Fishing Tampa Bay’s Windy Flats In The Winter"
We really appreciate the endorsement on the Rod-Mate & Polemate in this article online! Thank you. Get Captain Gordon's book on Amazon: Paperback or a special price for the Kindle version. We really appreciate the endorsement on the Polemate in your book! Thank you. Relax & enjoy our official USA products! For a limited time: Purchase one of our products from our website and receive FREE SHIPPING!